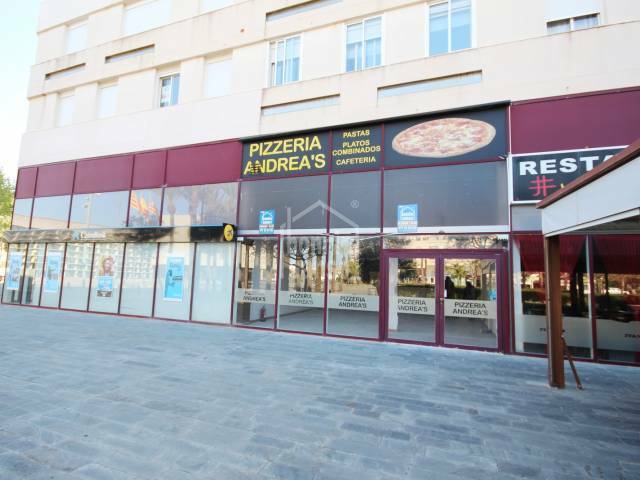 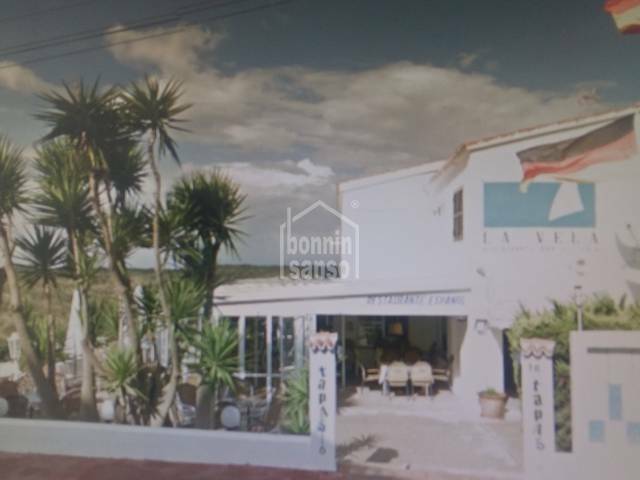 In the most commercial area of Los Delfines, near the Los Delfines roundabout and the sundial, you will find this good ground floor and basement room. 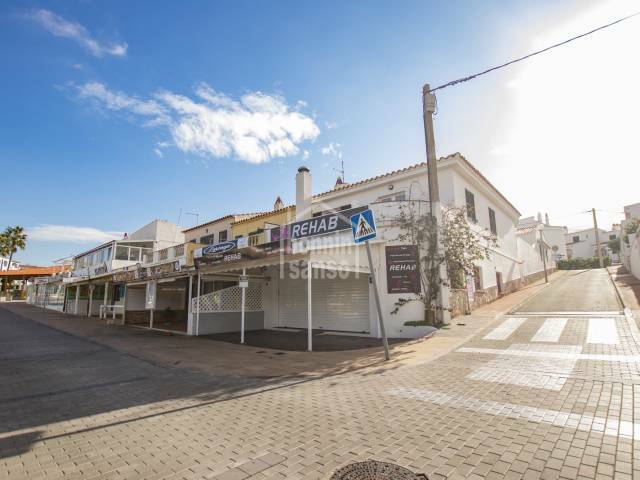 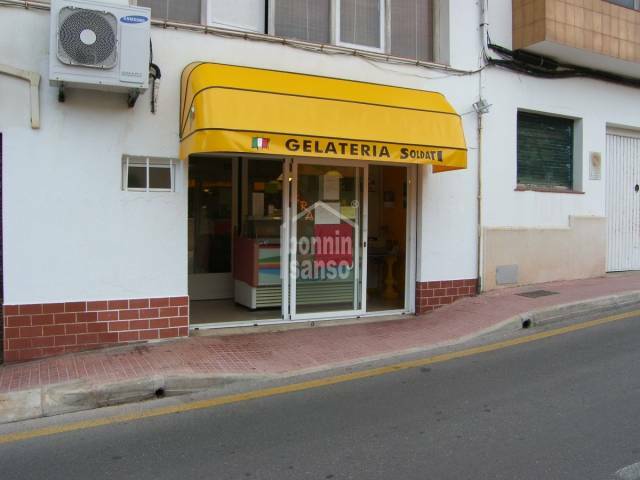 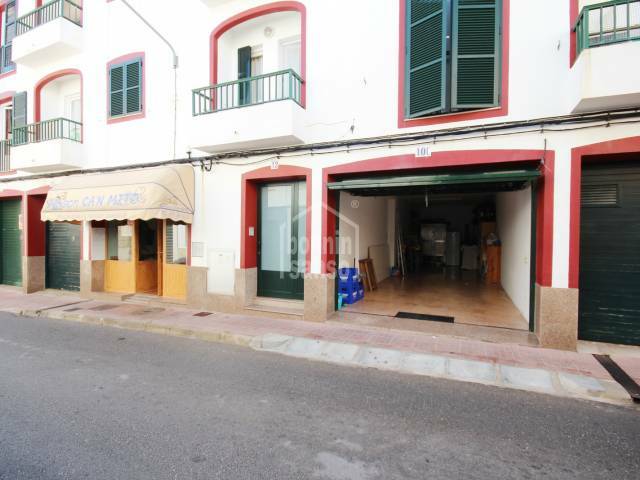 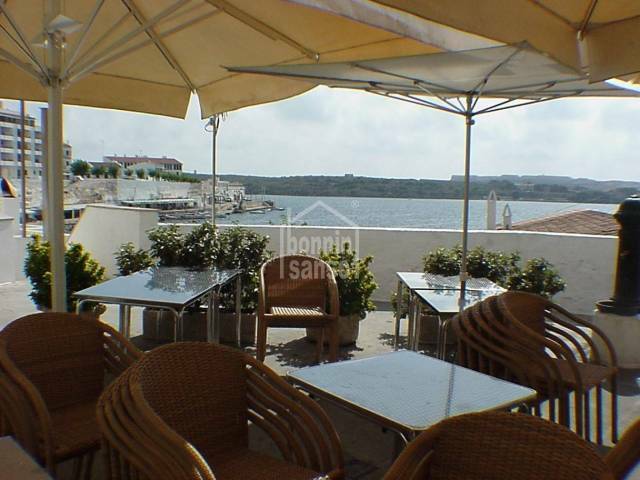 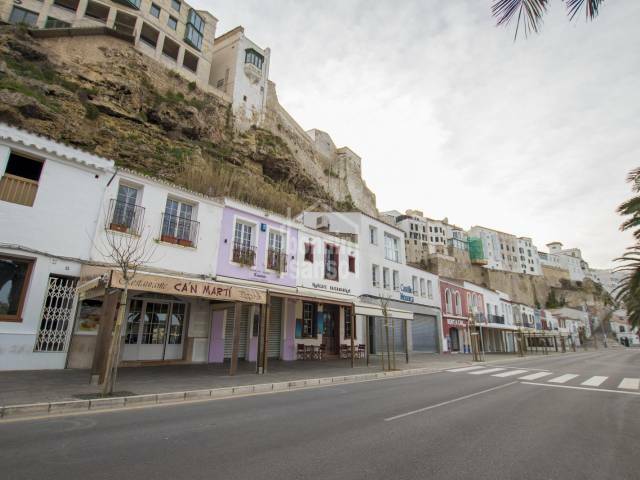 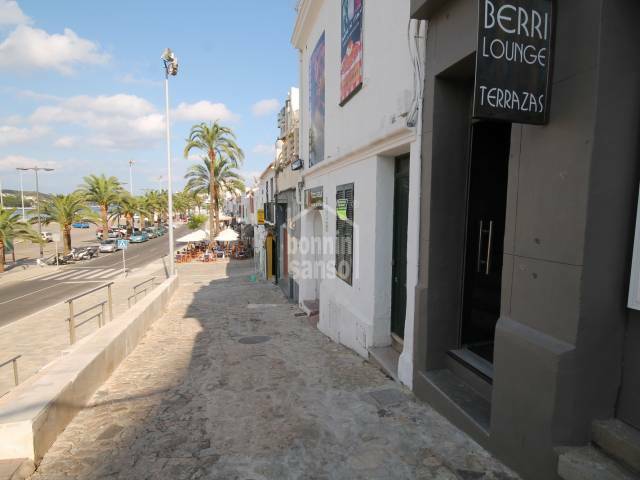 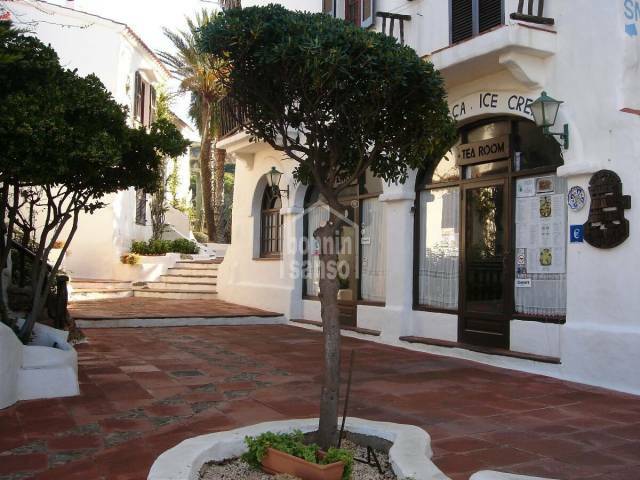 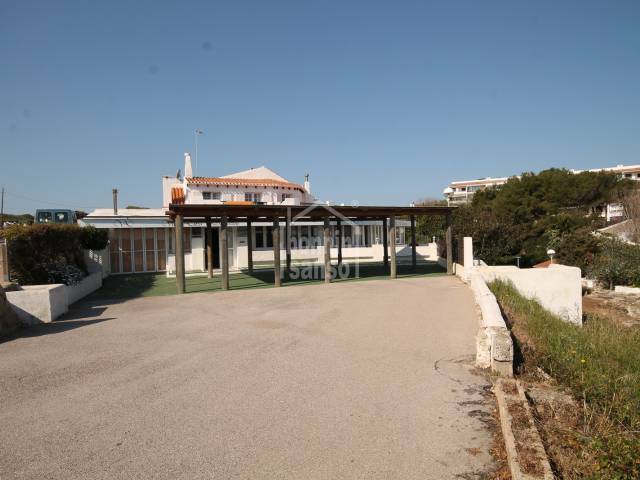 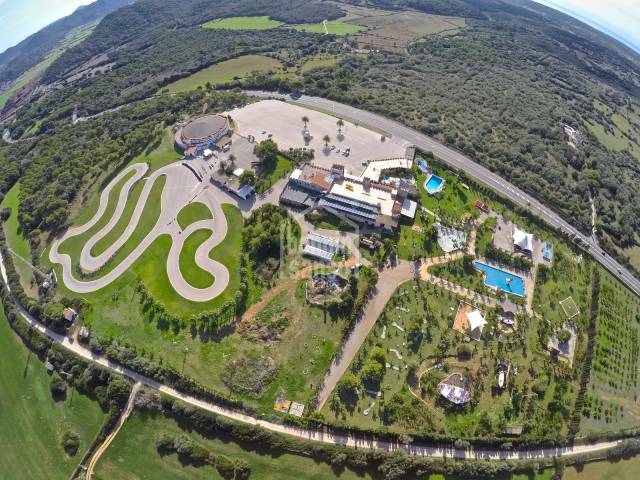 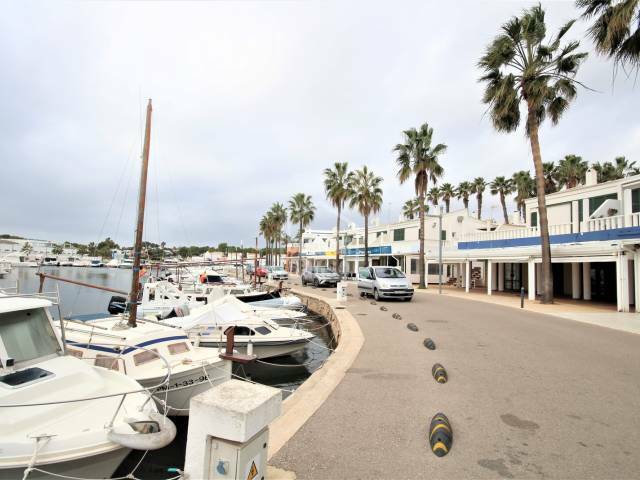 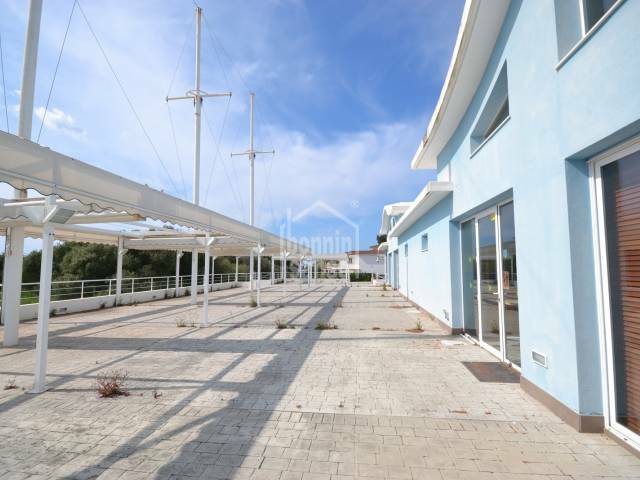 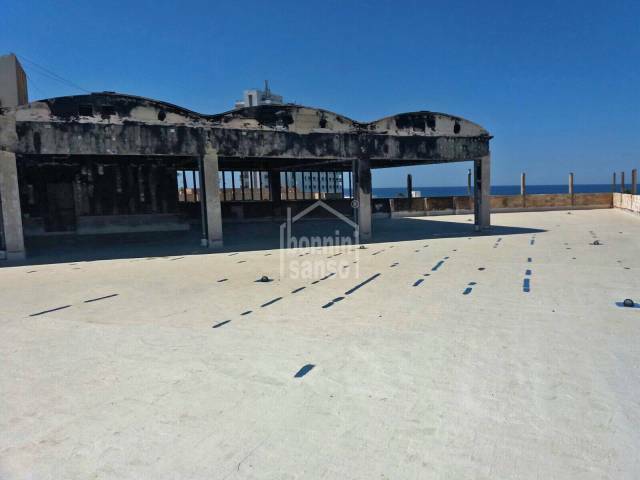 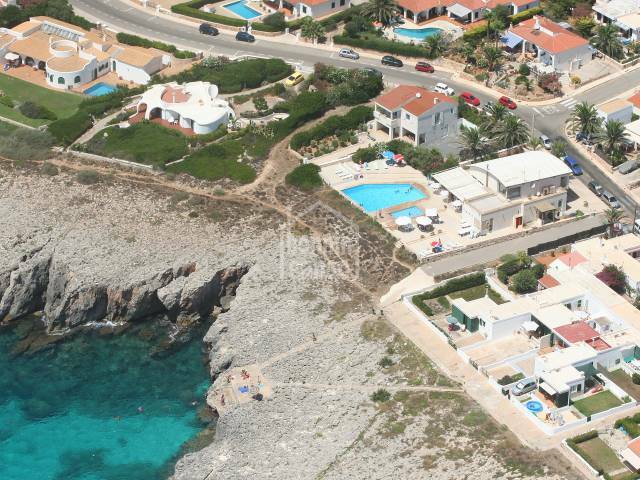 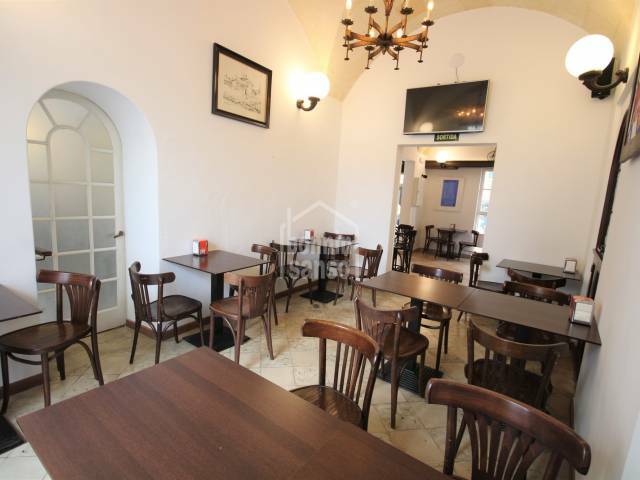 Fantastic commercial premises, with covered terrace for exclusive use, in front of the port of Cala'n Bosch. 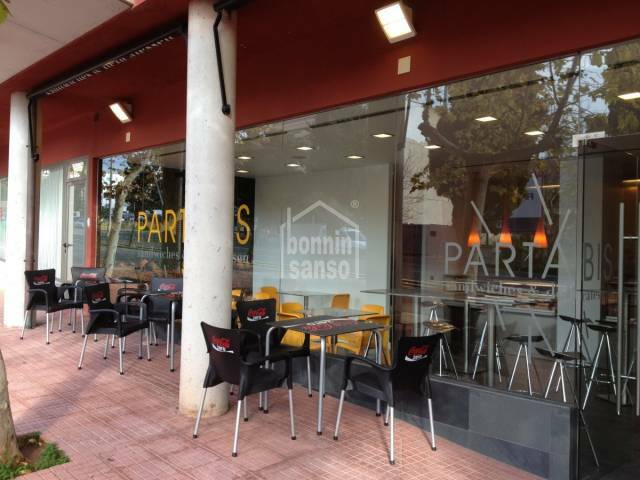 Bar-cafeteria fully operational up for lease. 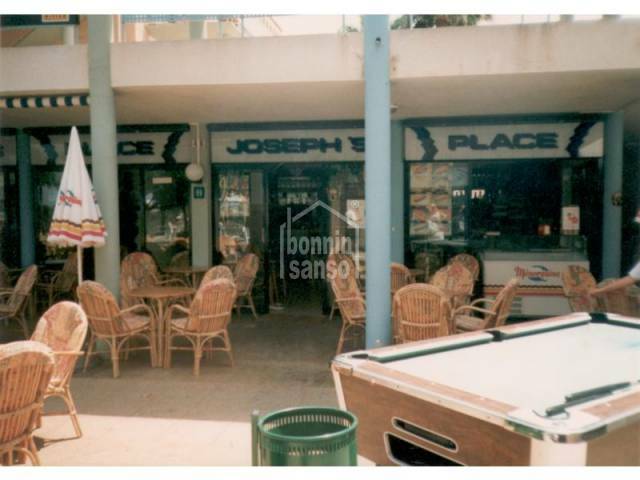 The bar-kitchen-dining area distributed within 102m2 including toilets and a further 20m2 of exterior terrace covered by awnings. 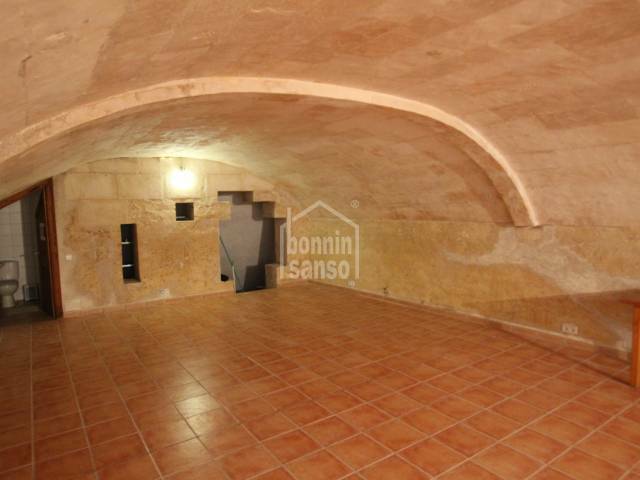 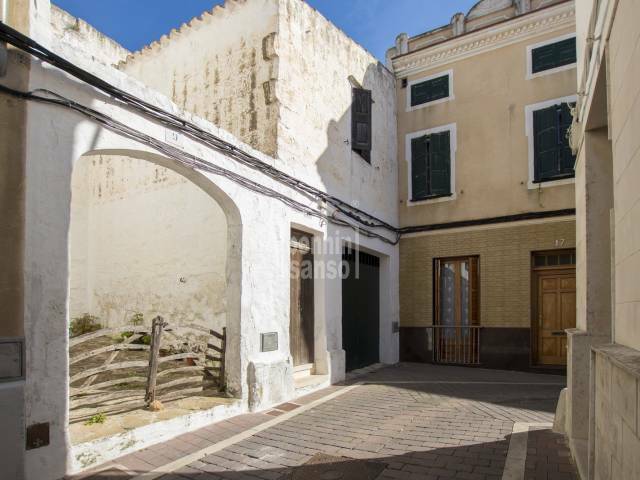 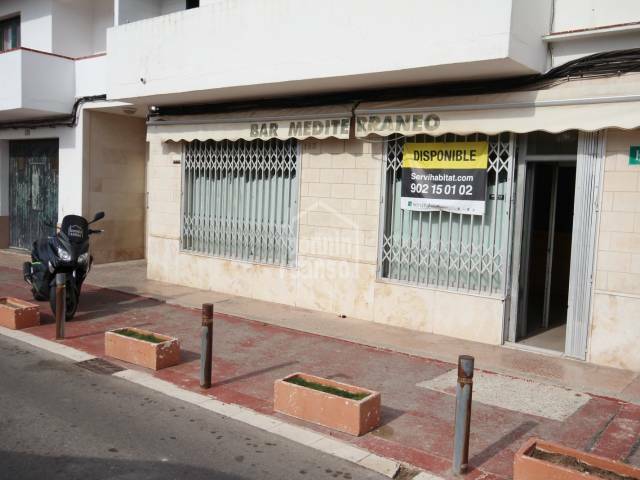 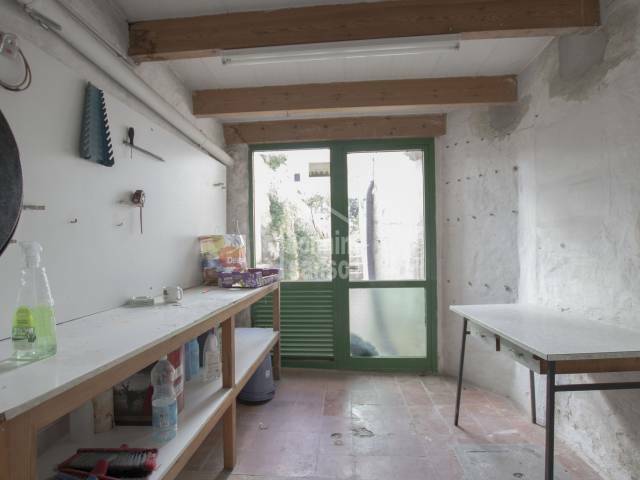 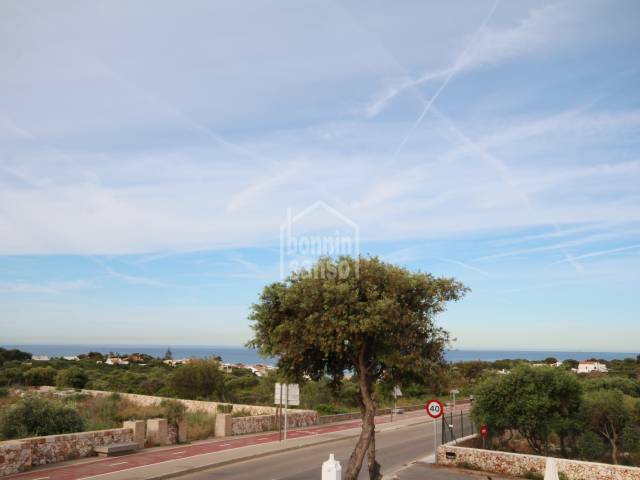 Large garage and several storage rooms with rear garden in the central of Mahon. 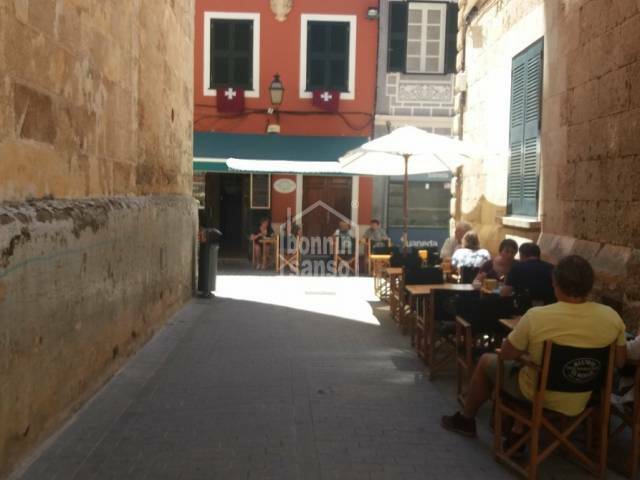 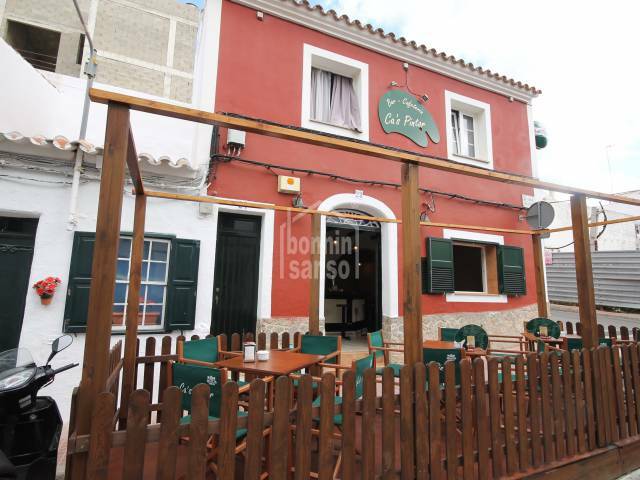 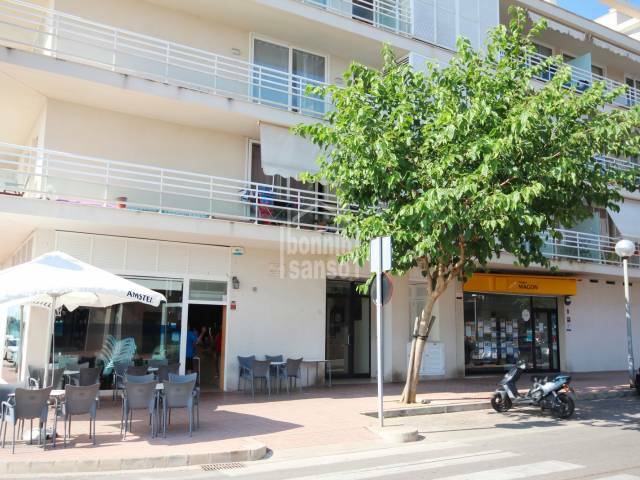 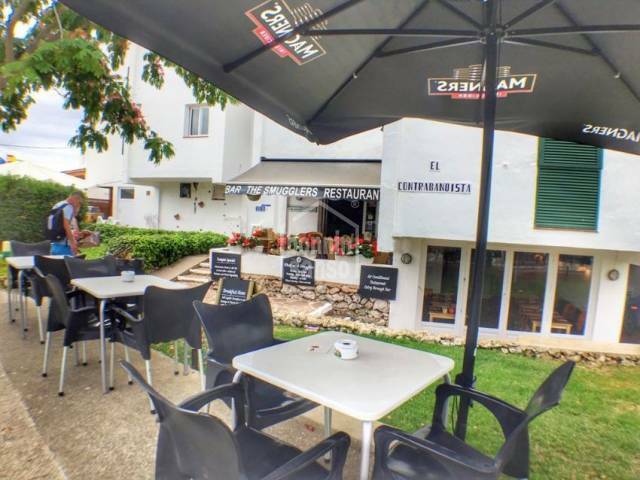 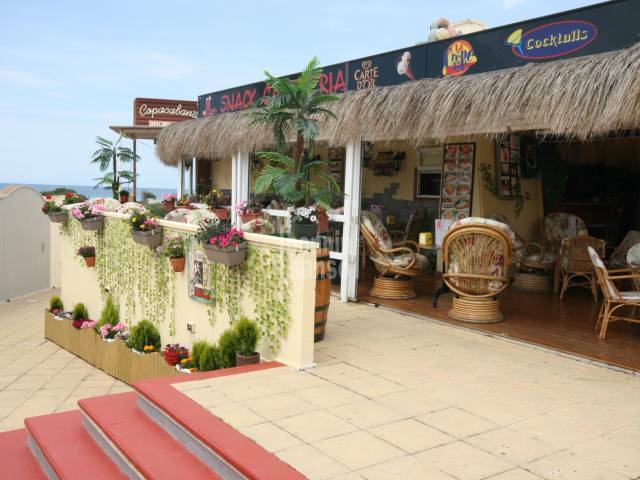 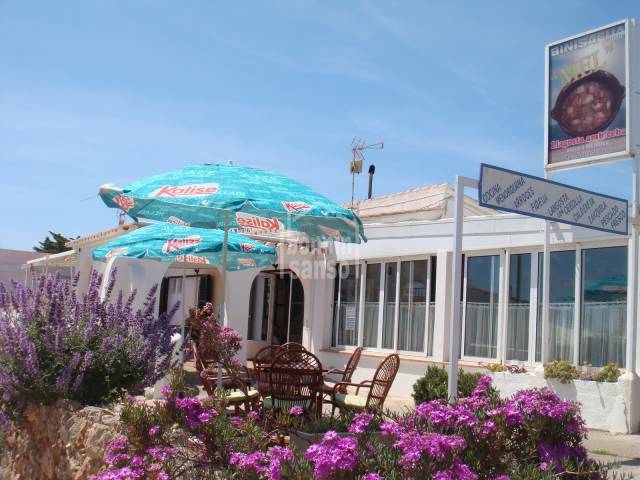 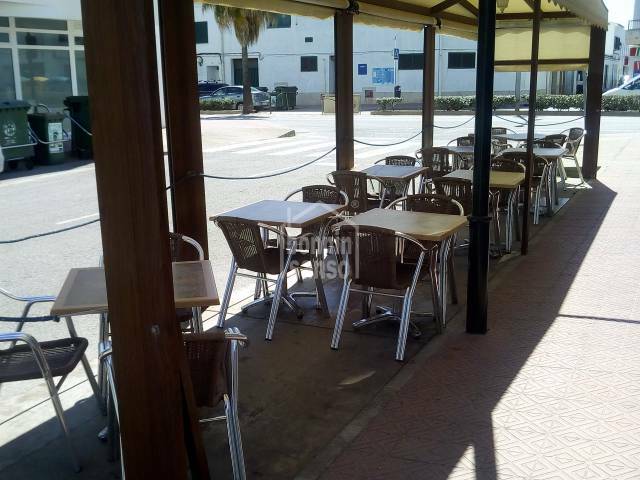 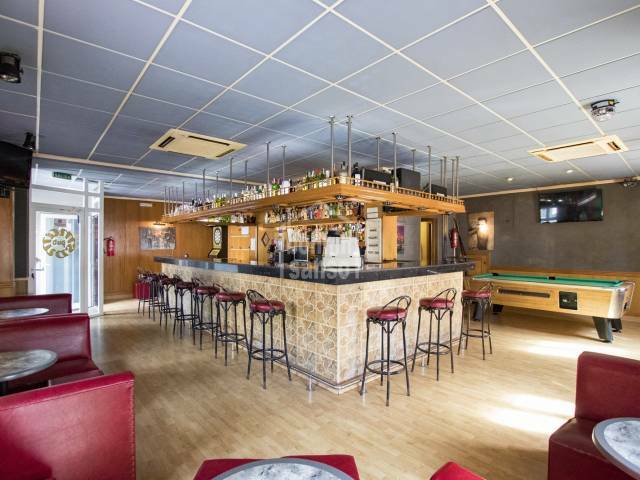 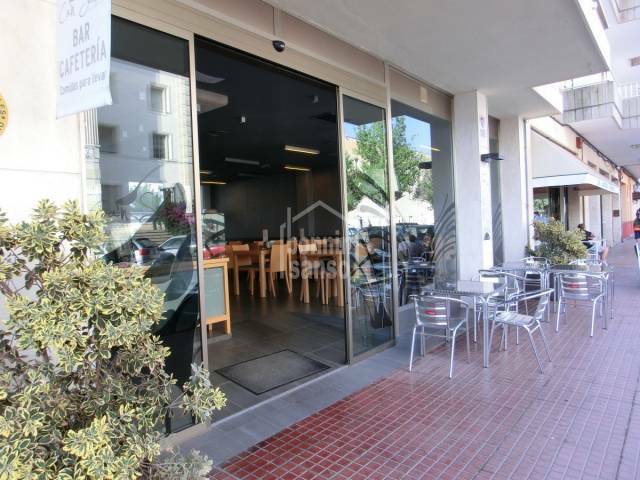 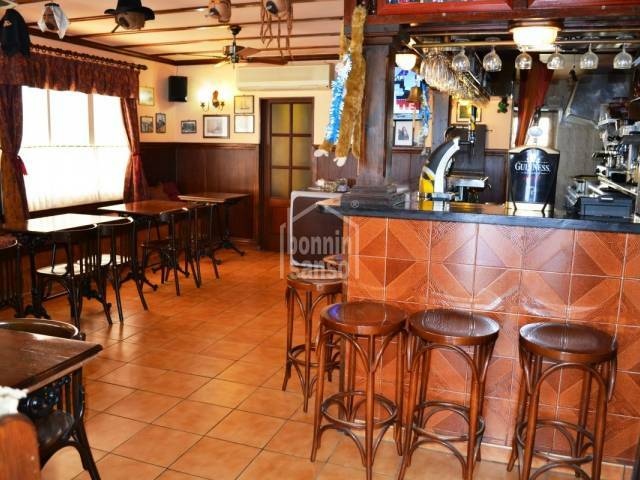 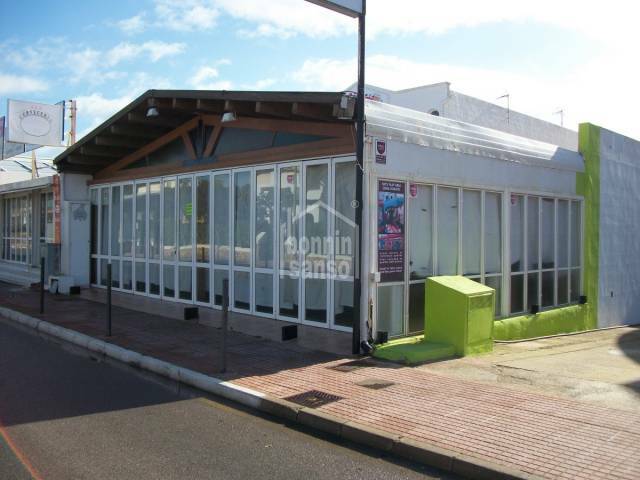 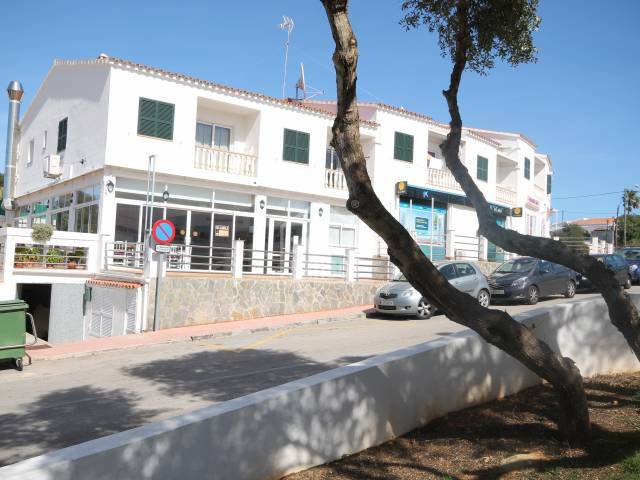 Bar restaurant as a going concern in the beautiful area of Playas de Fornells, with a large terrace.